Click the button below to add the Mutoh SC-750 Y-Drive Belt - ME-20761 to your wish list. 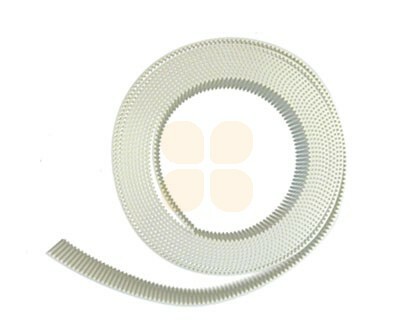 This Y-Drive Belt SCMCS-750(E) is suitable for Mutoh SC-750 cutting plotters. This is the original Mutoh part (number ME-20761).